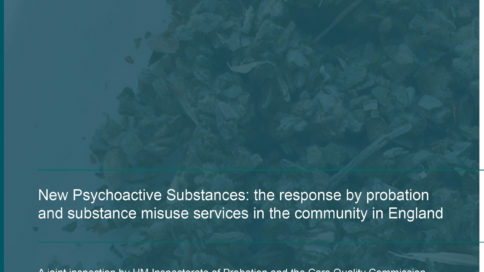 A joint inspection by HM Inspectorate of Probation and the Care Quality Commission. 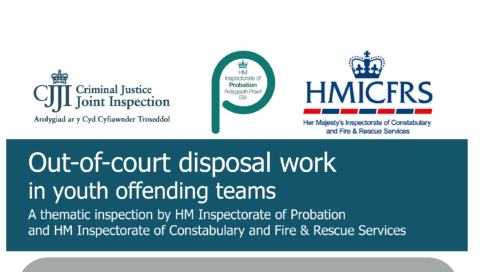 A joint inspection by HM Inspectorate of Probation and HM Inspectorate of Prisons. 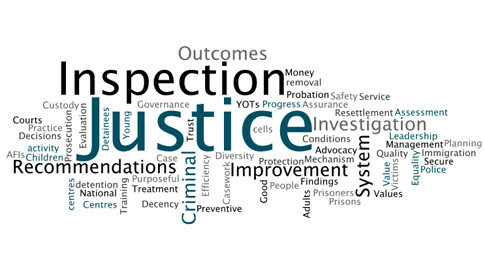 Find out more about criminal justice joint inspection work here. 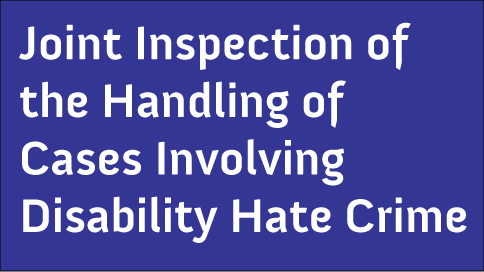 Find out more about how joint inspection works here. 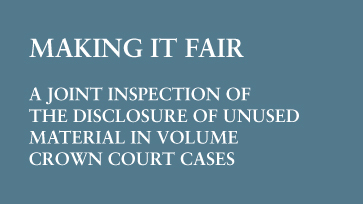 Joint inspection reports from the Criminal Justice Inspectorates. Click here for media contacts and the latest cjji press releases. 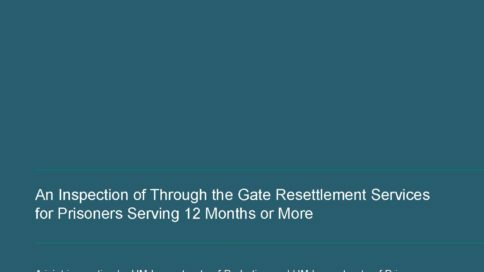 This plan sets out the proposed programme of inspections of the Criminal Justice System for 2018/19. If you would like to receive an email when we publish and inspection or press release. Please enter your email address.